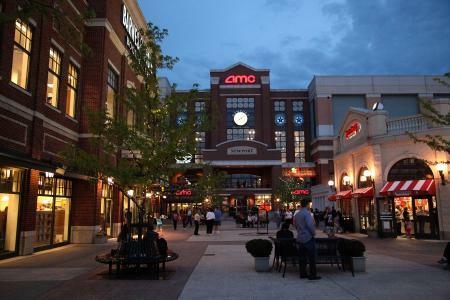 If there&apos;s one thing all Cincinnatians can agree on, it&apos;s the fact that the region has history. 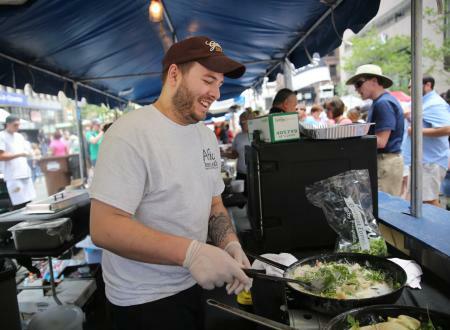 But one piece of history that many may not know is that Taste of Cincinnati is the nation&apos;s longest running culinary arts festival. Yes, longest running in the nation. 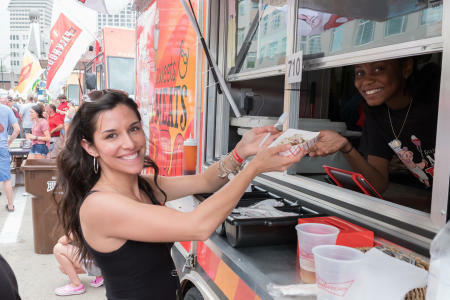 Held every Memorial Day weekend, Taste of Cincinnati started in 1979 and has grown from 5,000 attendees to more than 550,000, which also makes it one of the nation&apos;s largest street festivals. How&apos;s that for record holding? 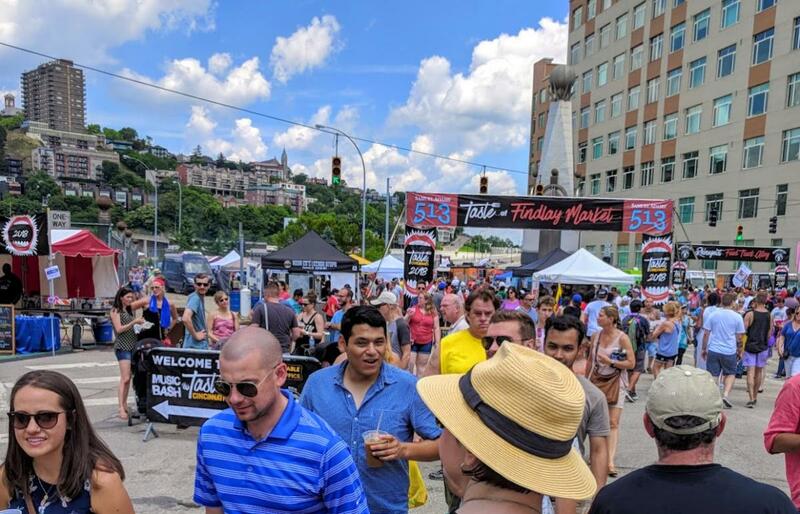 But if you&apos;re too full to stroll back or someone gets grumpy, Southbank Shuttle trolley passes are inexpensive and the route connects all the aforementioned hotels to the festivities going on in downtown Cincinnati. It certainly saves you from having to move your car, find & pay for parking, or pull a muscle carrying your 5-year-old back across the bridge. 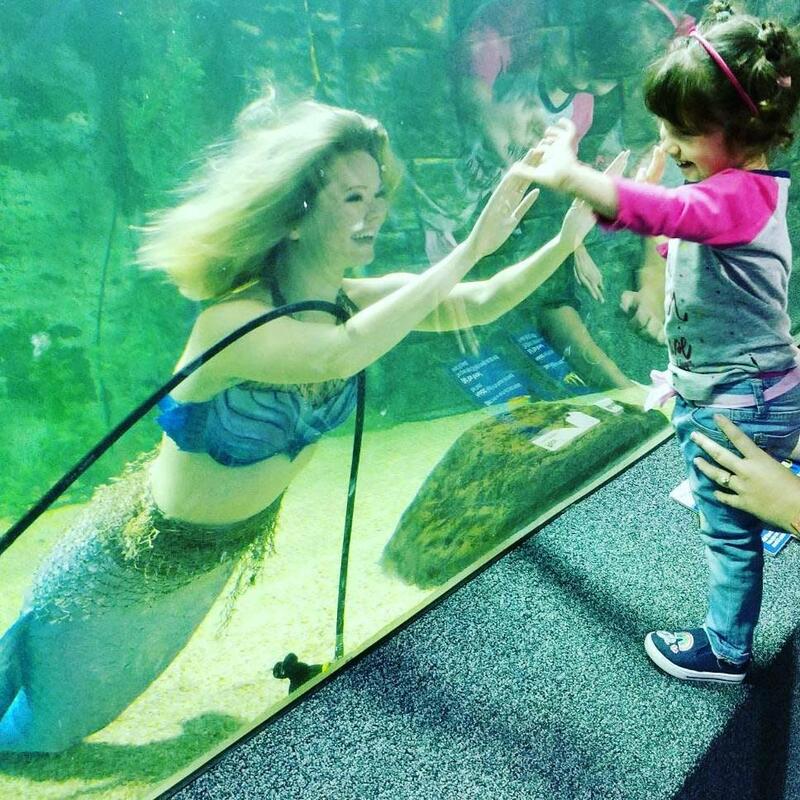 Plus, you&apos;re super close to the Levee to visit Newport Aquarium, catch a movie at AMC, win a friendly Nerf war at Dart Rush, turn the kids loose at Gameworks, or just grab some ice cream at Cold Stone Creamery. And don&apos;t forget to add a little extra history to the trip by visiting the World Peace Bell in Newport. 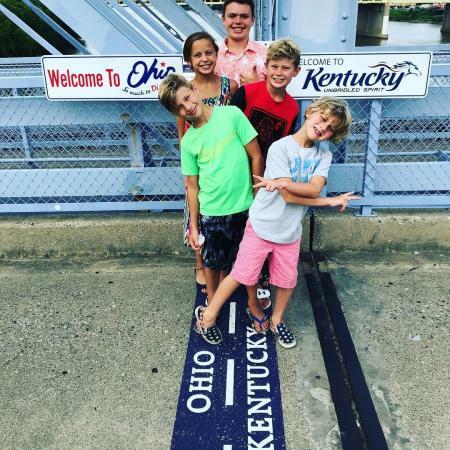 You really could spend the entire weekend in Newport, but we&apos;d also encourage checking out the rest of Northern Kentucky, including the Ark Encounter & Creation Museum and endless family fun in Florence, Ky. When Memorial Day weekend hotel rooms sell out in Newport, book the family&apos;s stay at any of the hotels in Florence and you won&apos;t be sorry! 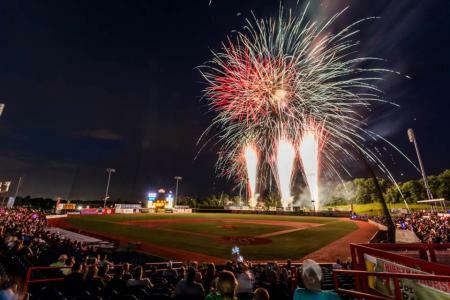 From putt putt at World of Golf, go-karting at Full Throttle, and Florence Freedom baseball games going on all weekend, you might start planning an even longer stay! 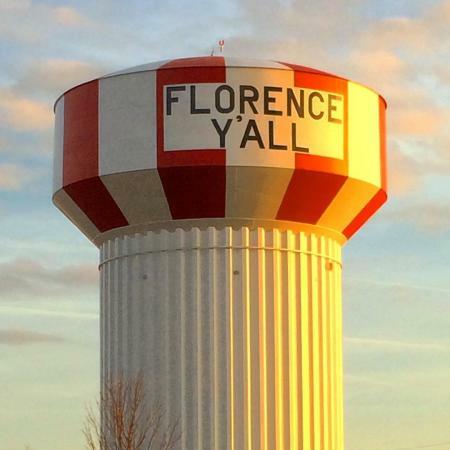 And while you&apos;re there, don&apos;t forget to snap a pic with the iconic Florence Y&apos;all water tower! If your group doesn&apos;t include kids, you must do The B-Line while you&apos;re in town. 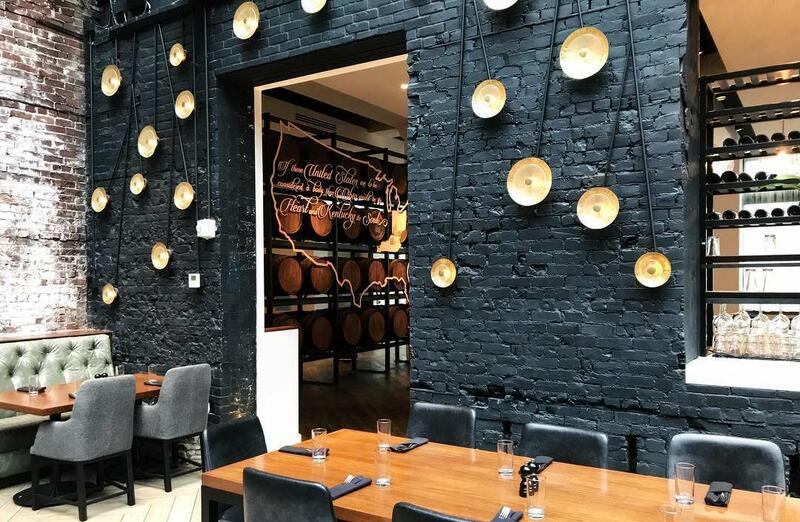 Where else in the country can you enjoy the nation&apos;s longest running culinary arts festival and learn the authentic history of (and drink) Kentucky bourbon within a 10-minute walk? Nowhere that we know of! 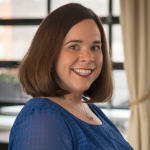 I&apos;d recommend booking your hotel stay at either the Marriott RiverCenter, the Embassy Suites RiverCenter, or Hotel Covington. 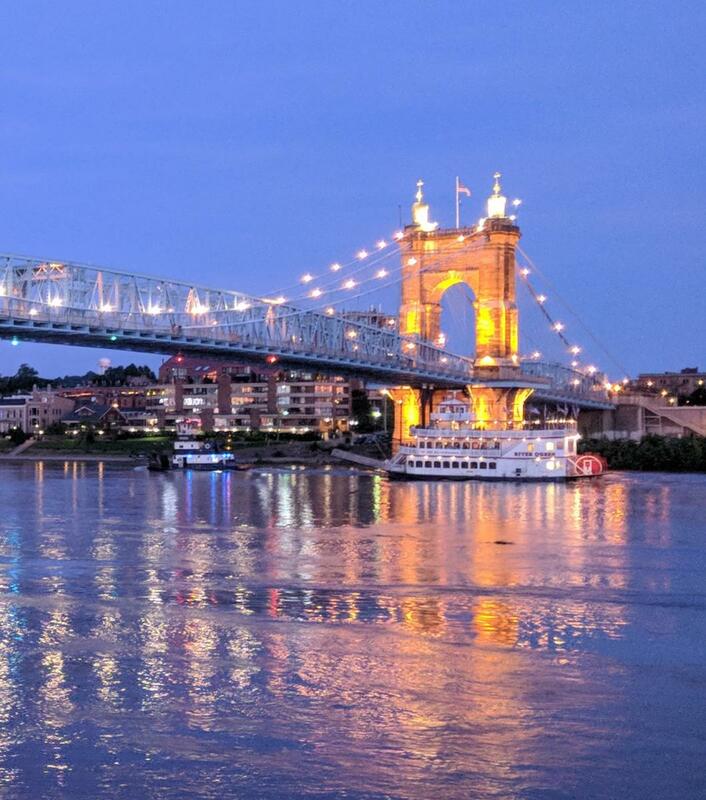 The RiverCenter hotels are quite literally connected to downtown Cincinnati by a beautiful walk across the historic Roebling Suspension Bridge. Hotel Covington is a few blocks inland, but is an award-winning boutique hotel which also houses one of the newest B-Line stops, Coppin&apos;s. I know, you&apos;ll be full from the Taste, but please make room for Coppin&apos;s. Even if it&apos;s brunch, dessert, or just a drink, you won&apos;t be sorry! 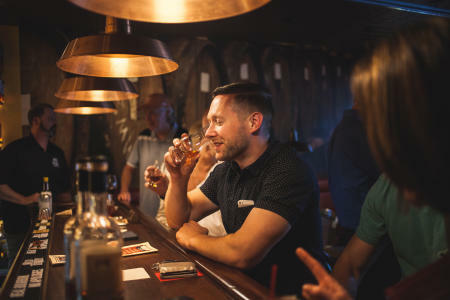 Start your B-Line at any of the designated stops (learn more here) then continue on the line to collect two stamps from each category--Kentucky Bourbon Trail Craft Tour® distilleries, bourbon-centric bars, and restaurants. 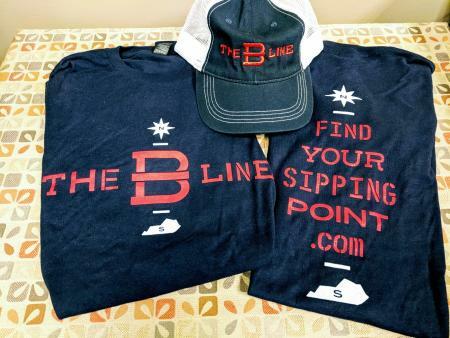 Once you collect the stamps (and have an incredible journey along the way), submit your completed passport and you get awesome, free swag--a t-shirt, coaster, B-Line bourbon glass, whiskey stones, etc.